In a move it says will help it give better, more personalized suggestions to users, streaming giant Netflix has changed its five-star rating system, implementing “a simpler and more intuitive” thumbs up or down choice. The company first noted the change was coming in an announcement last month, but as of today it’s official. According to the new Netflix rating system, a thumbs-up lets the company know that you like a title and will use this information to offer future content suggestions. Conversely, a thumbs-down will remove a title from your Netflix homepage, although the title will still be available through search. 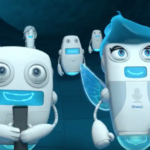 Writing in the company’s blog, Cameron Johnson, Director of Product Innovation says that Netflix’s goal is to connect users with great stories. “Every Netflix member has unique tastes and we’re constantly working to improve your personalised suggestions so you’ll find something great to watch as quickly as possible,” he advises. For example, how likely are you to catch the release of that cerebral documentary you’re looking forward to if most of what you’ve thumbs-upped are TV comedies? 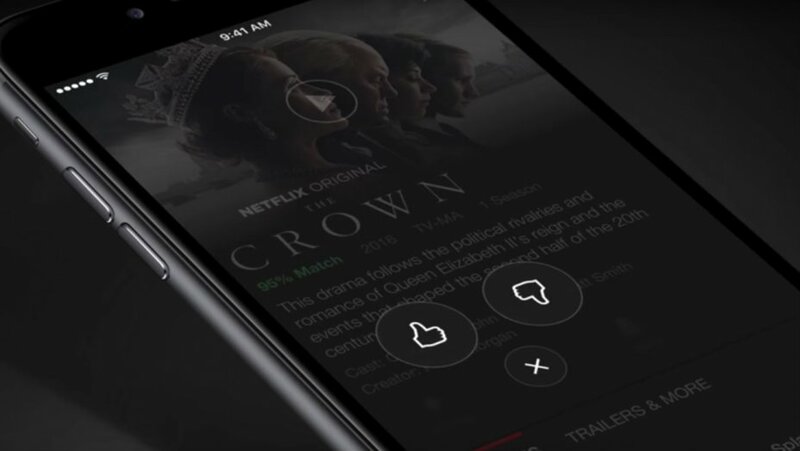 Netflix members will still be able to access and modify past star ratings as it converts to the thumbs-up system, and Netflix says it will continue to use that data to create personalized recommendations. The new thumbs rating system hasn’t kicked in on the Netflix iOS app or the web yet for us, but it should be coming shortly. What do you think? Thumbs up/down or the star rating system for Netflix?